Hmmm, I am not sure that I really fit into a genre. I have two blogs: http://www.taiwanxifu.com and this one (www.weekendparent.co). I write about parenting, but am not really a Mummy blogger as such. I write a lot about food (reviews and restaurants), but am not exclusively a food blogger. I write about frugality, but I am not a personal finance blogger. I write about travel, but am not really a travel blogger. I write about cultural issues, but I am not really an anthropologist or socielogist. 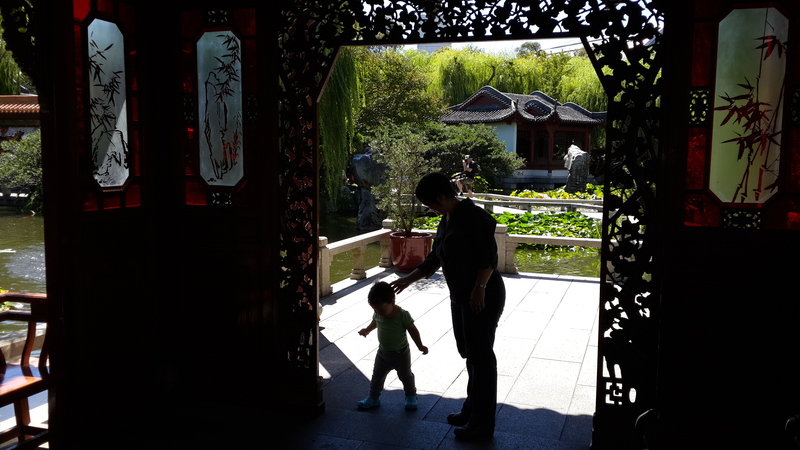 I write about Chinese post-partum confinement (zuo yuezi), but I am not a doula, midwife or postnatal expert.